Red, white and blue everywhere! 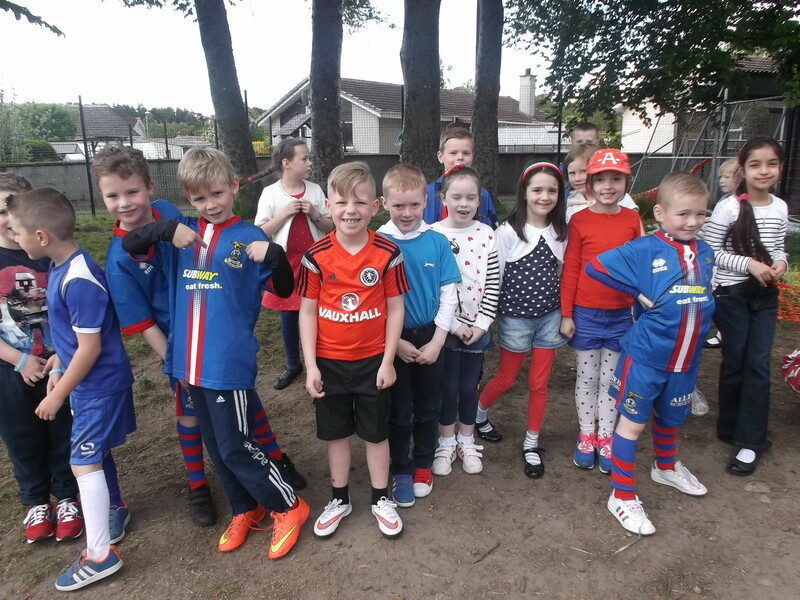 Today we wore red, white and blue with pride to celebrate the cup final! This entry was posted in Uncategorized on May 29, 2015 by lochardilp3blog.